“The SeaM project presents tremendous opportunities for methodological innovation”. Alison Koslowski is Professor of Social Policy and Research Methods at the University of Edinburgh. Alison is co-editor of the journal Families, Relationships and Societies. She is a member of the organising committee of the International Network on Leave Policies and Research and co-editor of their annual review and has been working with the European Institute for Gender Equality to develop leave indicators. She chairs the Research Ethics Committee for the Big Lottery funded DRILL (Disability Research into Independent Living and Learning) programme. 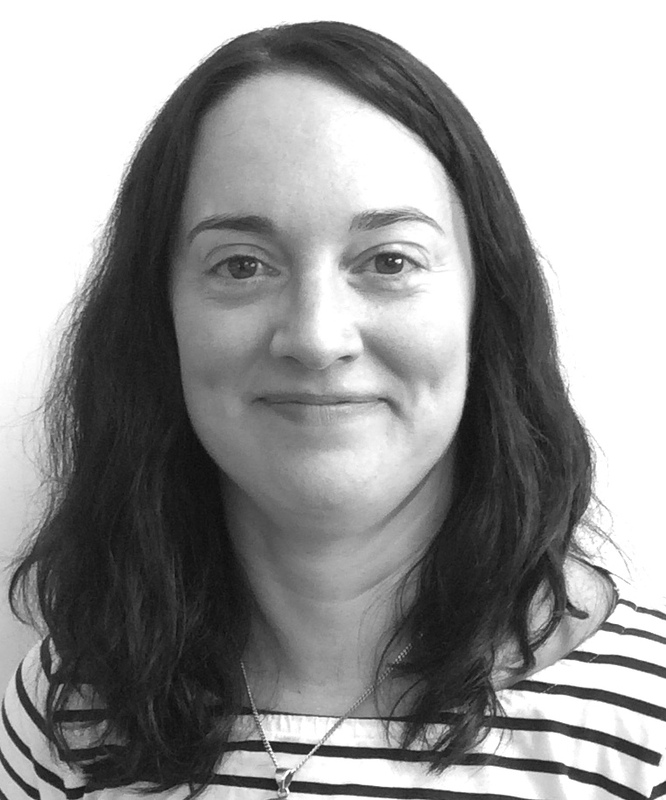 Alison has a long standing interest in social research methods and data collection techniques and enjoys working both with big data sets and also with qualitative data. She is a co-director of the Centre for Statistics at the University of Edinburgh.